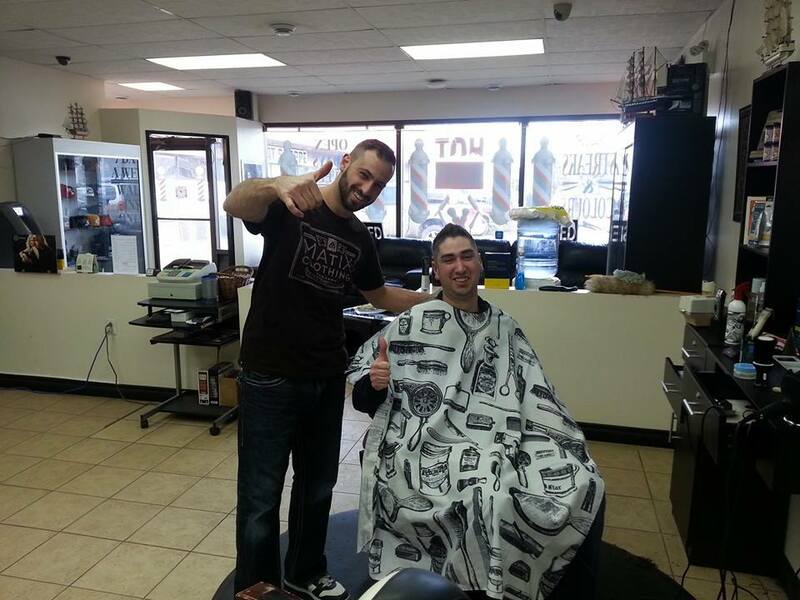 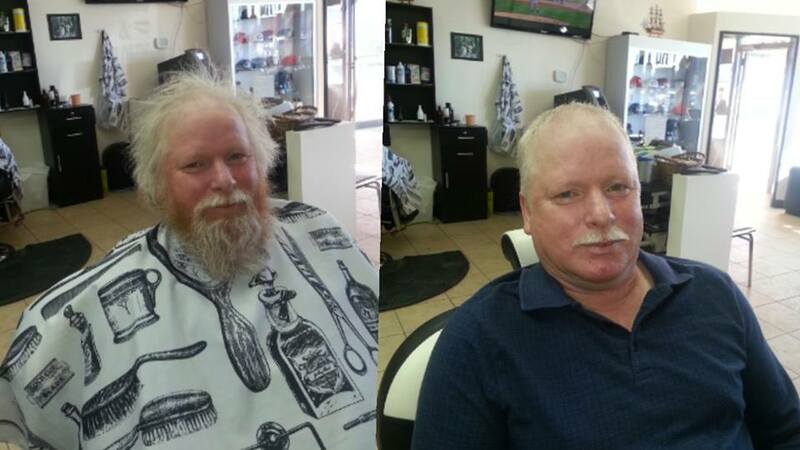 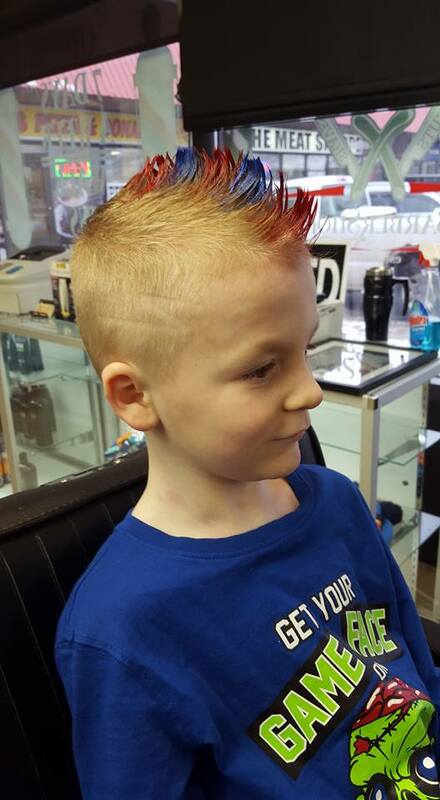 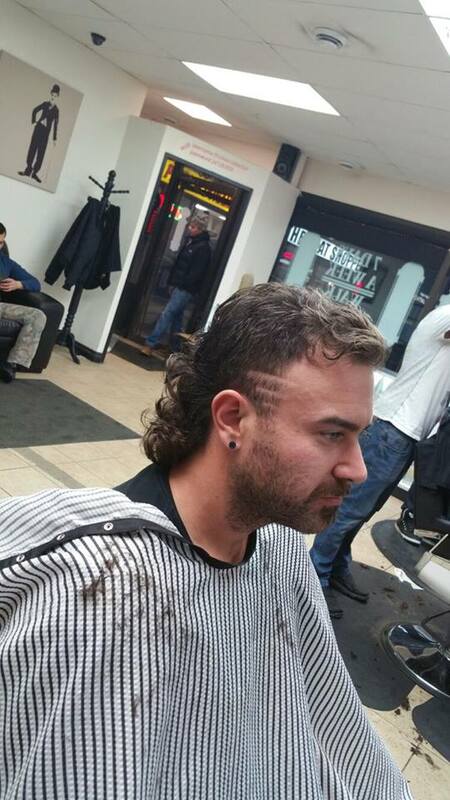 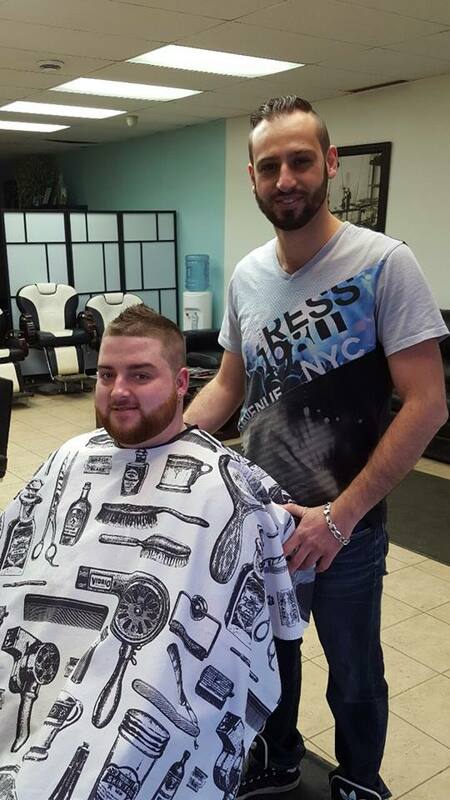 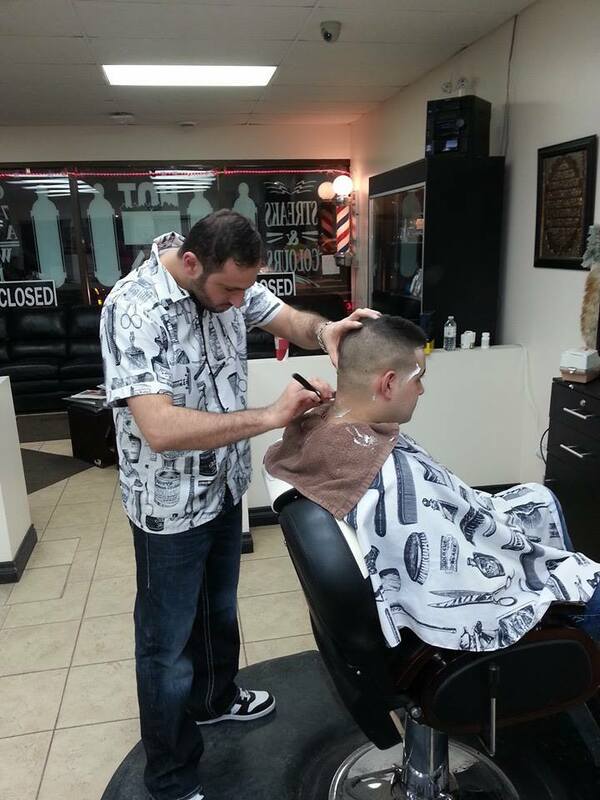 Are you looking for the Best Men's Haircut or Shave in Fort McMurray? 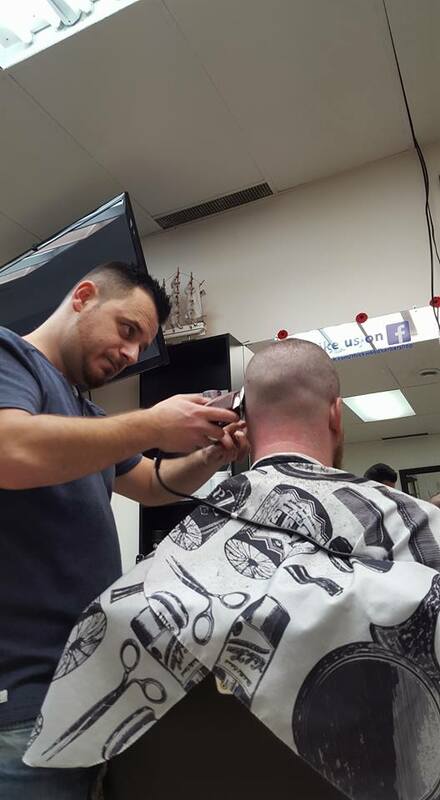 The THICKWOOD BARBER SHOP is it. 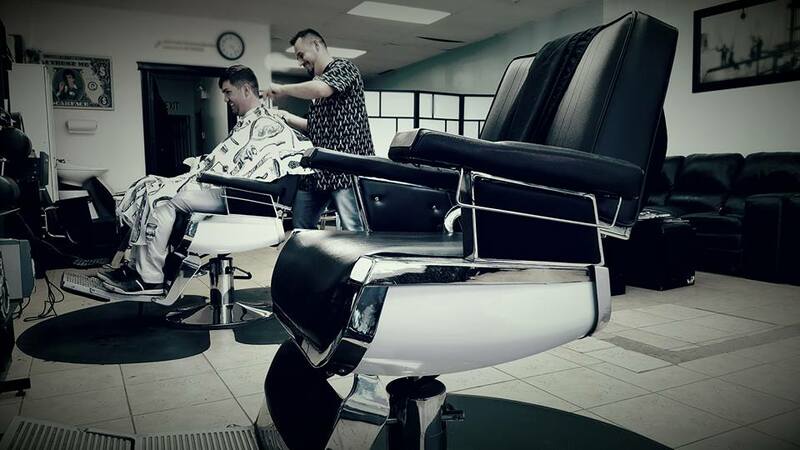 We've combined the atmosphere and comfort of the classic barbershop with the skill and style of a modern salon. 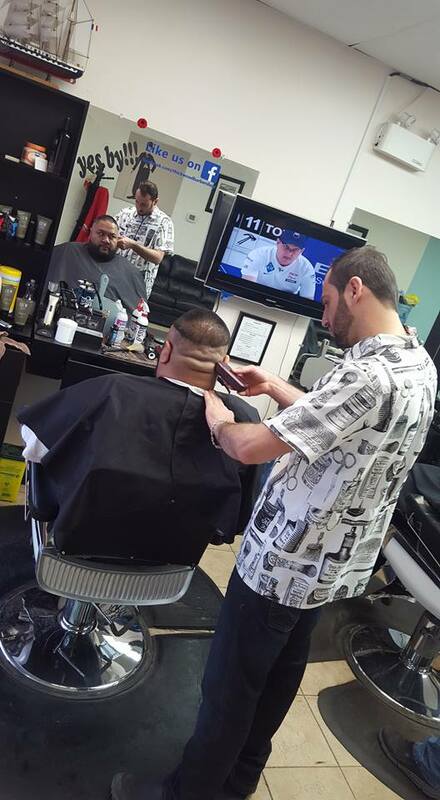 Visit one of our SKILLED BARBERS for your next haircut or shave and we know you'll be back.